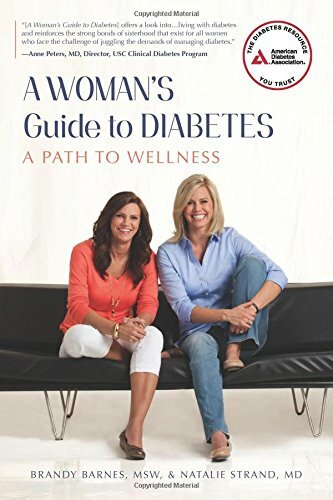 Written by two successful and down-to-earth women living with diabetes, A Woman’s Guide to Diabetes offers frank discussions about the unique issues that women with all types of diabetes face, both personally and with family and friends. 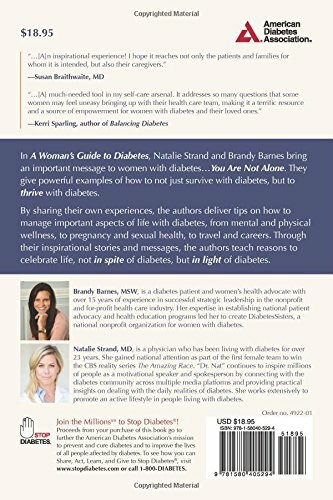 New topics are introduced and explored through the personal journeys and experiences of Brandy Barnes and Natalie Strand, who were both diagnosed with diabetes during their teenage years. 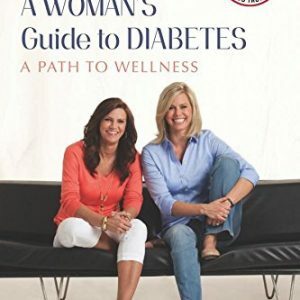 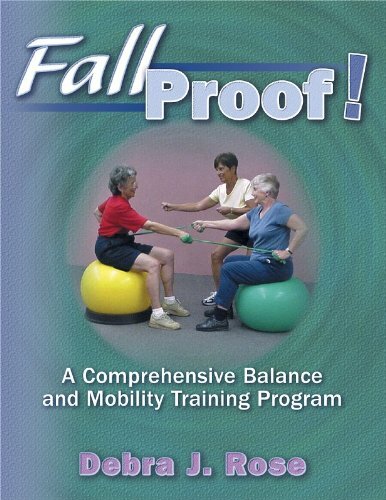 Topics include mental and physical wellness, the role of hormones at different stages and events in a woman’s life, sexuality, relationships, exercise and athleticism, travel, and careers. 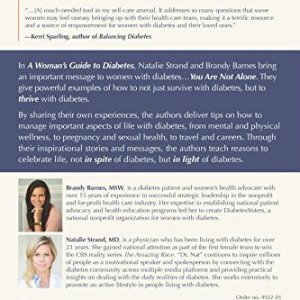 A Woman’s Guide to Diabetes offers an open, honest, and complete resource to help women with diabetes understand their unique experiences and opportunities. 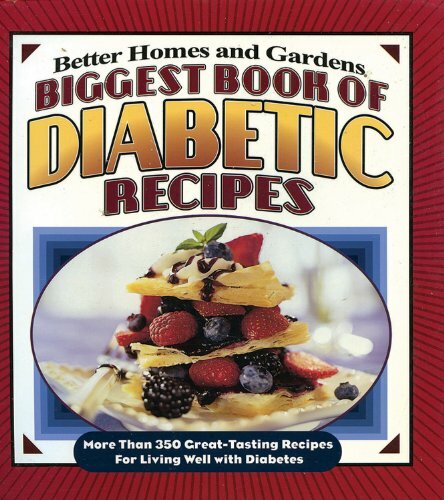 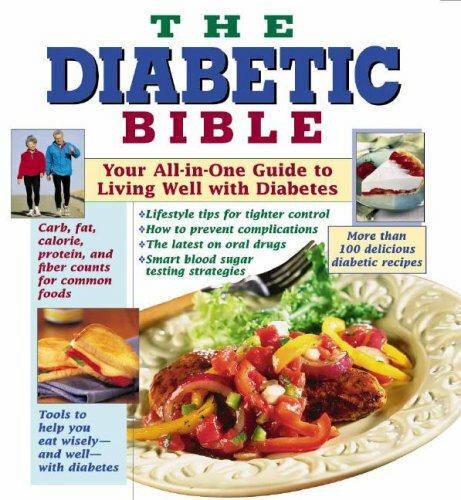 Diabetes Carb Control Cookbook: Over 150 Recipes with Exactly 15 Grams of Carb – Perfect for Carb Counters!